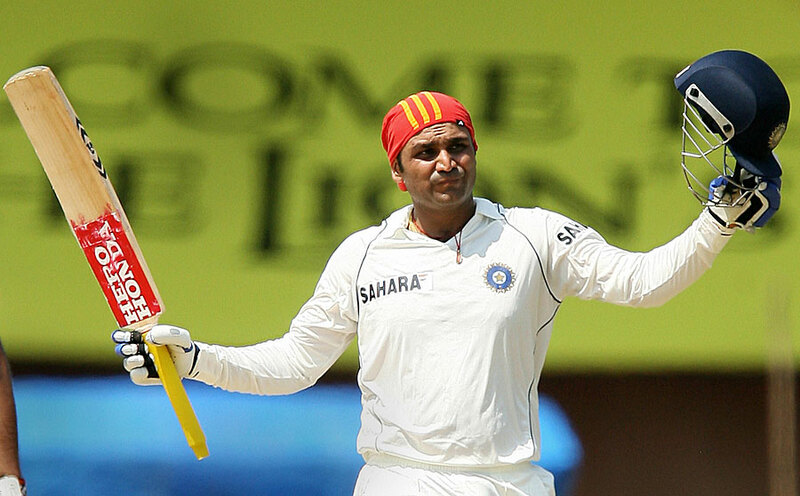 We will look at the top 10 best Test innings of Sehwag. As we all know, he redefined the definition of a Test opener. He is the only Indian with two triple centuries in Test Cricket. He holds the record for the highest individual score in ODI Cricket. Those were happier days for Virender Sehwag. He might be struggling at the moment, but Sehwag gave us so many moments to enjoy, to celebrate his brilliance, to get awestruck by his ferlessness and exuberance. 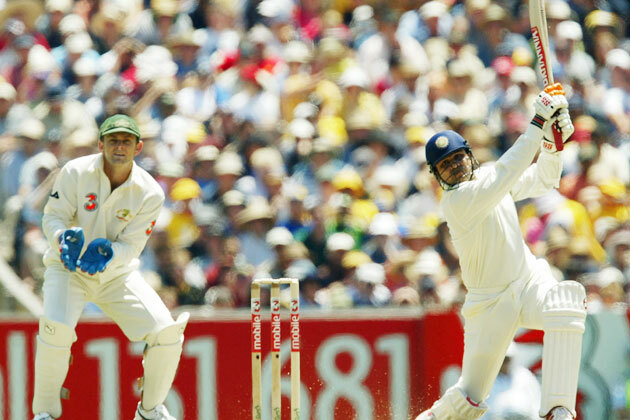 Here’s a pick of ten of the best knocks Sehwag has ever played. South Africa rode on winning the toss, a big hundred from Hashim Amla, and handy contributions from Graeme Smith, Neil McKenzie and Mark Boucher to get to 540 in their first innings. Imposing total, and India’s openers needed to be up for the fight. What does Sehwag do? He comes out and tonks the ball all around The Chidambaram Stadium, sending the Protea Bowlers on a leather hunt. At the end of it all, 319 off 304 balls. 42 hits to the fence and 5 over it. Sehwag had broken the record for the highest individual Test score by an India, a record that he himself had previously held. India got to 627, riding on Sehwag’s brilliance, and the match meandered to a dull draw, on a pitch that never really deteriorated as it was expected to. On a pitch with a little bit of help for the bowlers, Sri Lanka would have fancied their chances having got to 393 in the first innings. But, to have any chance, they had to get Sehwag out early, and that didn’t happen. This knock, was a champion entertainer at his very best. Pace, Spin, Muralitharan, nothing could dislodge Sehwag as he was in murderous form at The Brabourne Stadium. Ably assisted by first, Murali Vijay, and then Rahul Dravid, Sehwag ensured that the solidity at one end was complemented by savage storke-play at the other. 293. 254 balls. 40 Fours. 7 Sixes. Just 7 runs short of becoming only the third person in history to score three Triple Hundreds in Test cricket. This is one innings of Sehwag that doesn’t get as much recognition as it should. On a typical MCG first day wicket, that provided enough assistance to keep the bowlers interested, Sehwag played an absolute blinder. He was cautious at the start. but once he got set, he exploded into life, sending the Aussie bowlers to all parts of the ground. It is a pity that India lost that game. Had India won, this innings would be talked of, as another Sehwag special, but sadly, none of the other Indian batsmen got going, but Ricky Ponting did, giving Australia a series leveling victory.